Elevate Windows is a family owned business with over 50 years' combined experience in supplying doors & windows to homes and businesses across Perth. We specialise in manufacturing AWS Elevate aluminium windows and doors for residential and commercial projects. We are a hands-on window company which are very in-depth with site measuring and windows application into your build. We supply all aspects of window and door systems. Get a quote today and find out about our competitive pricing. We let you know what we can achieve within your budget. Custom Sized Doors and Windows! 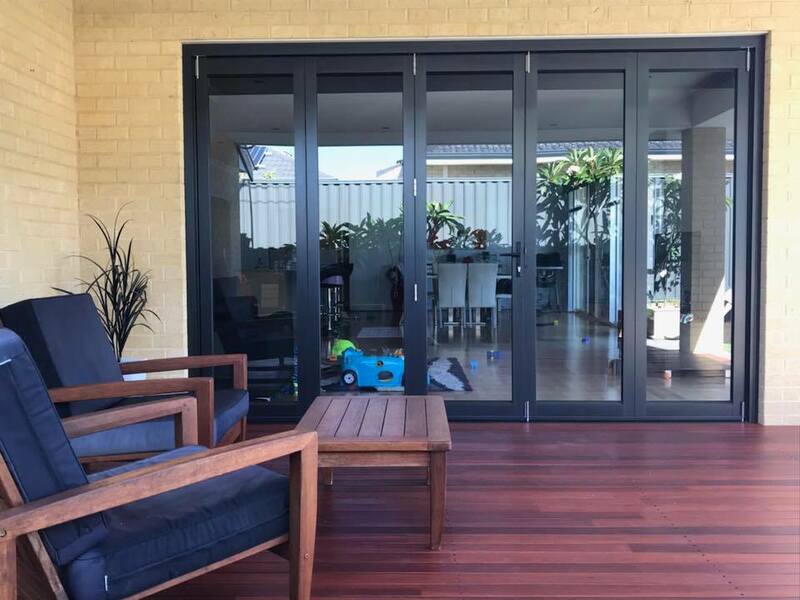 Bifold doors are just the beginning at Elevate Windows and Doors Perth! 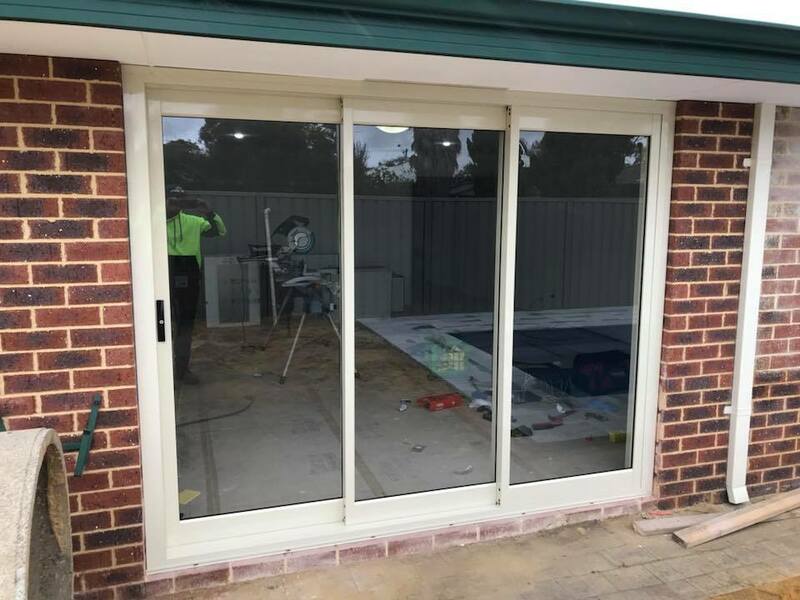 We use an Australian designed, tested and manufactured aluminium window and door system, offering a wide range of modern designs with a quality finish. The full range of our aluminium doors and windows can be viewed in the Custom Products section and covers both residential and commercial (for residential application). With custom size products, you have the flexibility to nominate the exact frame size to fit your existing opening. If you are working on a new build project – you can take advantage and save our Standard Size aluminium windows and doors in both Residential and Commercial ranges, as well as Commercial Double Glazed items. 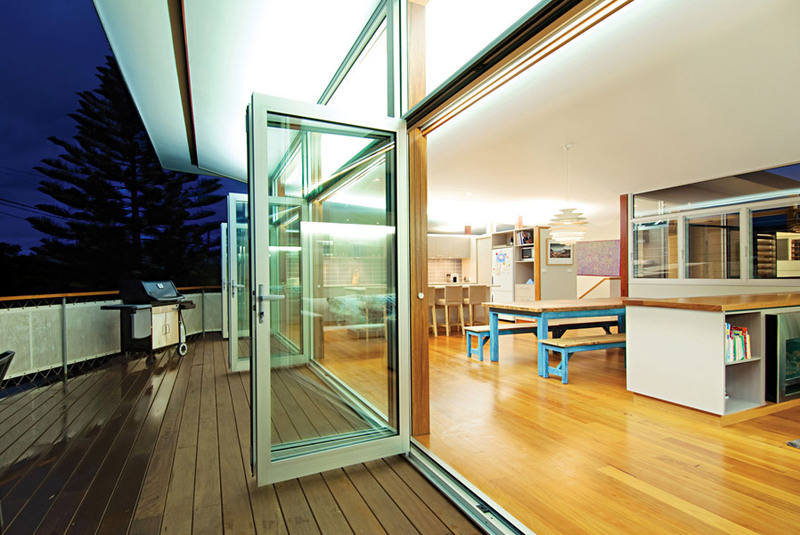 We specialise in residential and cater to a wide range of needs when it comes to aluminium doors and windows. Whether it be to remove existing and install new or supply brick-in and timber stud applications. We also manufacture and supply only which is a good cost saving to our customers. Our custom range includes the Residential single glazed series, including sliding and stacking doors, sliding windows, awning windows and double hung windows. We are now happy to offer standard size Commercial products for a residential application which include sliding and stacking doors, sliding windows and awning windows. The commercial range really sets of residential homes in an architectural feel throughout. 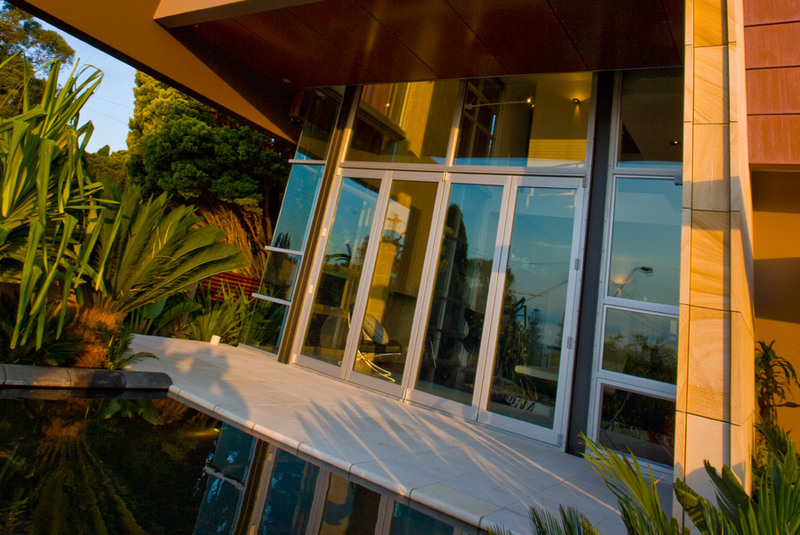 Why Use ELEVATE Windows and Doors Perth? Our business model is built on physical years of experience in supplying and installing aluminium windows and doors in Western Australia. Experience to us is most important as we know the applications required due to being installers ourselves for many years. Having windows ordered is one thing but having your products installed square, level, water tight, and performing properly is all in the installation and that’s where we elevate above. Customer satisfaction is the key for us here at Elevate Windows. Our customers are always very impressed with what we have installed and always recommend us. Elevate Windows is a family owned business with over 50 years’ combined experience in supplying doors & windows to homes and businesses across Perth.